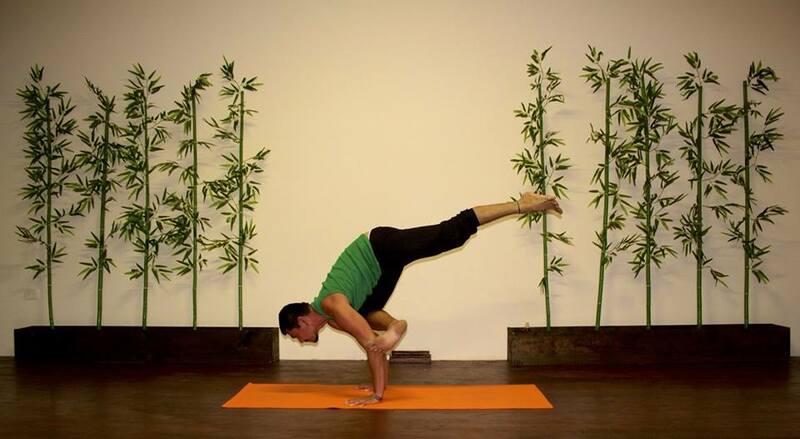 By gentle Hatha Yoga instructor Juan Manuel Coral, who bases his technique in posture correction, body movement, and Asanas as a way to liberate energetic flow. Juan Manuel’s skills are so perfect that he is able to focus on a newcomer, as well as giving all the attention to an expert participant. For beginners, intermediates and advanced participants. Mondays and Wednesdays at 5pm.